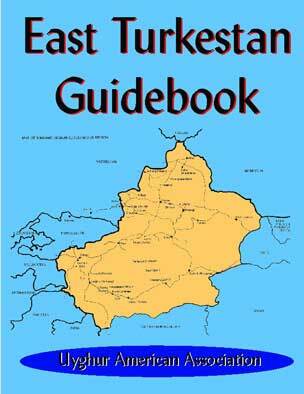 Citizens Against Communist Chinese Propaganda: Free Eastern Turkestan ! 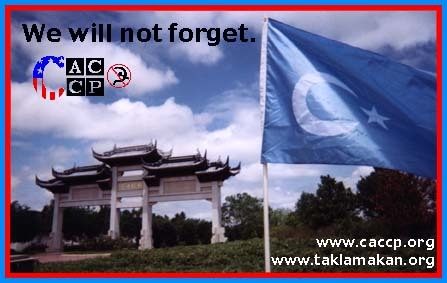 Freedom for the heart and soul of Eastern Turkestan ! formed in May 1998 in Washington DC. Political prisoners face humiliation in addition to torture and summary execution. This man is paraded through the streets on the back of a flat bed truck before being brought to trial.